Ah, trust. You are already screwing with me. Or at least playing games with my mind. Yesterday, I fell down a flight of stairs. Today, I missed an appointment, mostly because I was on my back all day yesterday and didn’t have time to prepare for the week ahead. 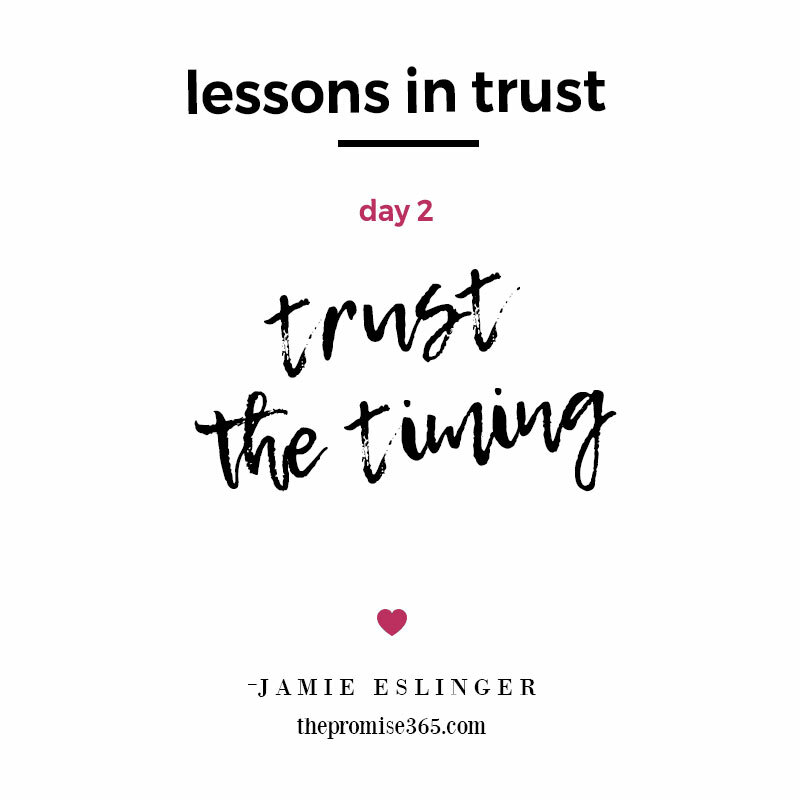 So that leaves me with this lesson of the day: trust the timing. It’s all I can do. My appointment was rescheduled out into the future and there it will wait for me. I am here in the present learning how to trust timing. Maybe the future date will be better timing instead of today? Maybe I will learn something or gain something before it arrives? Maybe it’s just the universe testing my faith in trust? 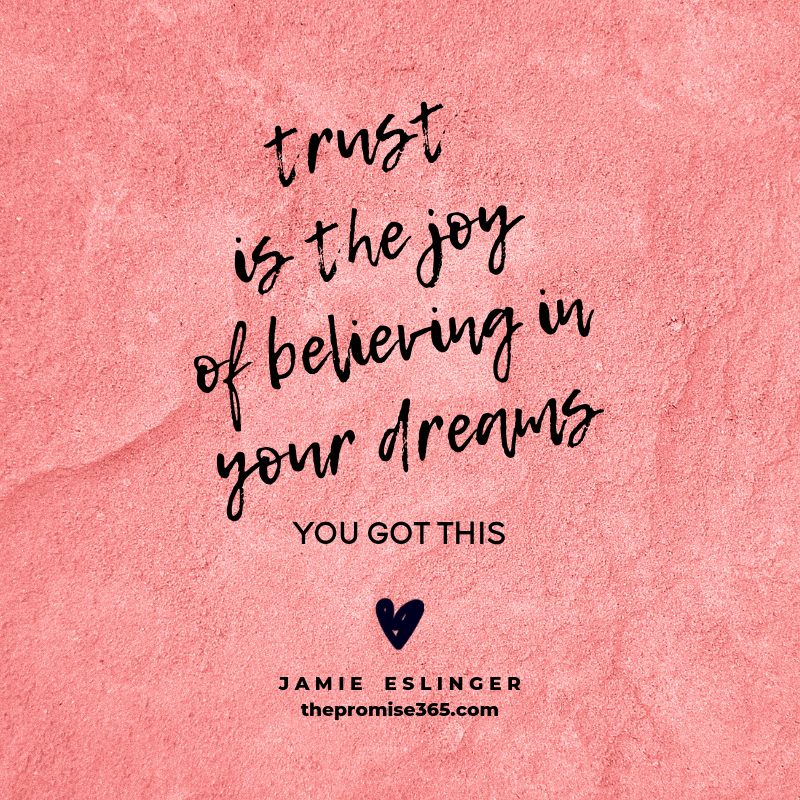 Or, maybe it is all of the above…whatever it is I am focusing on trust. What a year you have been. You have brought me a new job, new home, new town, and new adventures. You have filled our lives with laughter and love and appreciation for the people we love near and far, along with a heartbreaking goodbye to those that left us too soon, including Aunt Nancy and our dear #1 Pup. 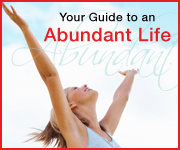 More than anything you have provided a clear path and a clearing space to move forward. And tonight you went out with a bang with fireworks over the Boston harbor! After the fireworks, we tried to catch an UBER ride home but the surging cost was ridiculously expensive between $96 – $235. So we opted to take the FREE MBTA subway halfway home, then catch a cab the rest of the way. As we walked through the streets of Boston toward the train in the pouring rain I was pleasantly surprised to feel only warmth in my body. I was not cold or shivering even though I was dripping wet from the storm. And I think that pretty much sums up my year of joy — sometimes you have to dance in the rain to feel fully alive. Because that is what we are here to do. To dance with joy. And, so we dance. And yet, another year begins. I stand on the precipice of starting this blog all over again as I do every year on January 1st. It’s Decision Day, to blog or not to blog? To that, I say yes. New Year’s Day marks the ninth year for this blog to live on and I graciously accept the challenge and the honor of being the conduit for these words and experiences to find a place to call home. Because this blog isn’t about having the right words or the best stories or even the most things to say. It’s about showing up. It’s about evolving. 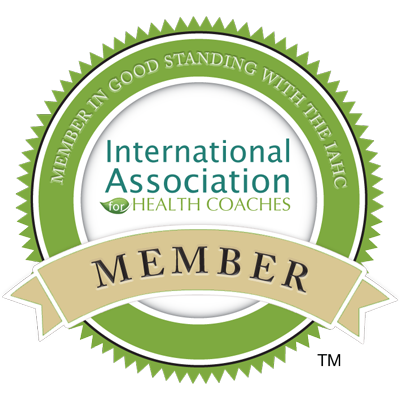 It’s about moving forward and staying accountable to my dreams. Even if it rains. And so it does! 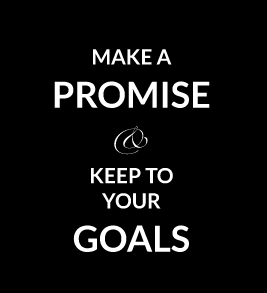 The blog will reboot tomorrow with a new promise. Trust me. As my fortune cookie says, “If you do not have a plan for your life someone else will.” But I say if you don’t trust in yourself, who else will? Here’s to a year of joy. Thank you for 365 days of lessons and learnings that will always stay in my heart and guide me into the next adventure. 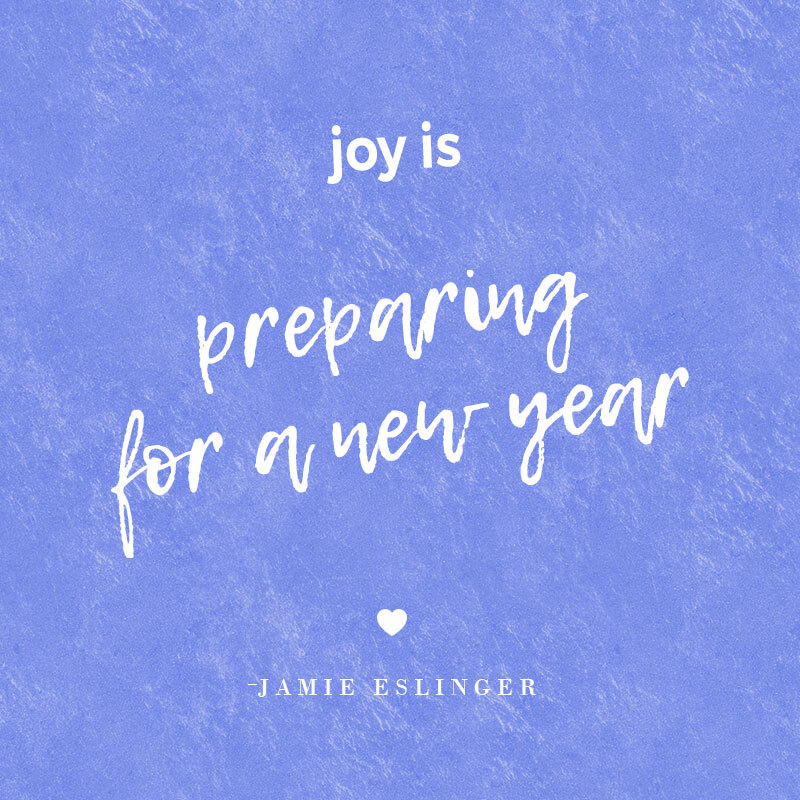 But a new year is almost here and a new promise is on its way…..
Here’s to as much joy to behold before the New Year arrives. As the year 2018 nears the end I am joyful to be surrounded by laughter, love and family. Is there any better way to celebrate the final turn of a year of joy? 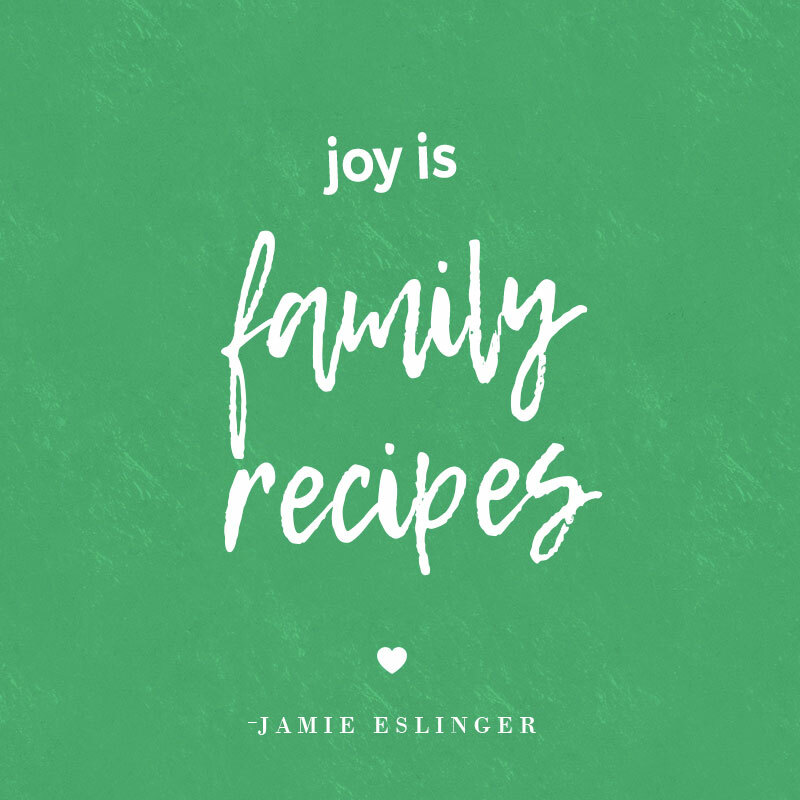 Joy has taught me so much this year, more than what I could have ever imagined. But at the end of the day (and the year) it is the people we love and cherish that matter most. It comes in many forms, phone calls, text messages, hugs, laughter, tears, and moments that make up this thing called life. All of that feels like joy. Today is was Christmas presents, Chinese food and many card games. It reminds me that the tiny shared moments matter most. 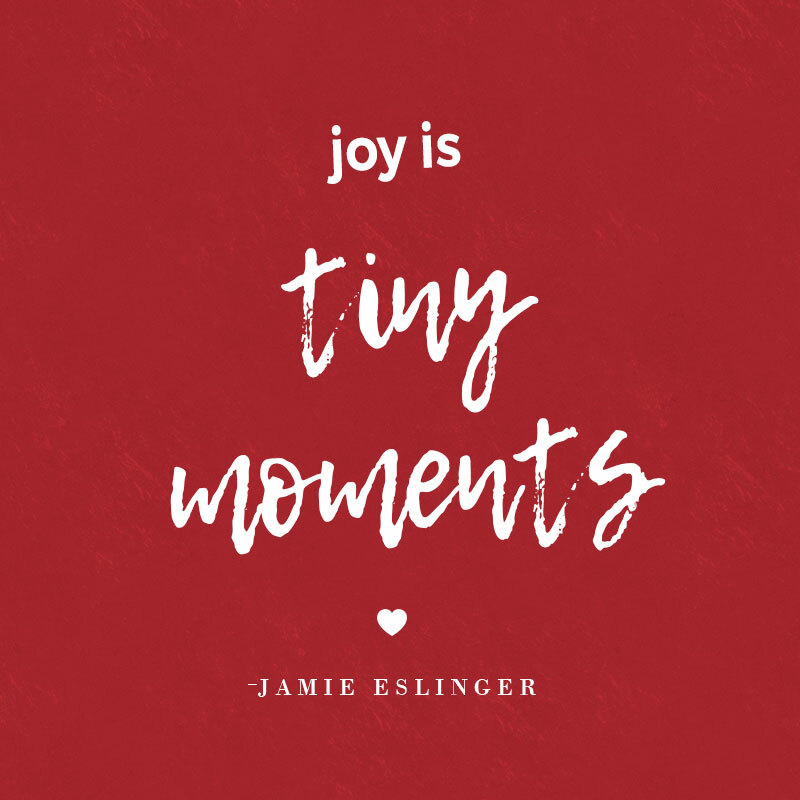 Every day has a moment of joy, it’s our job to find it, even the tiny ones. 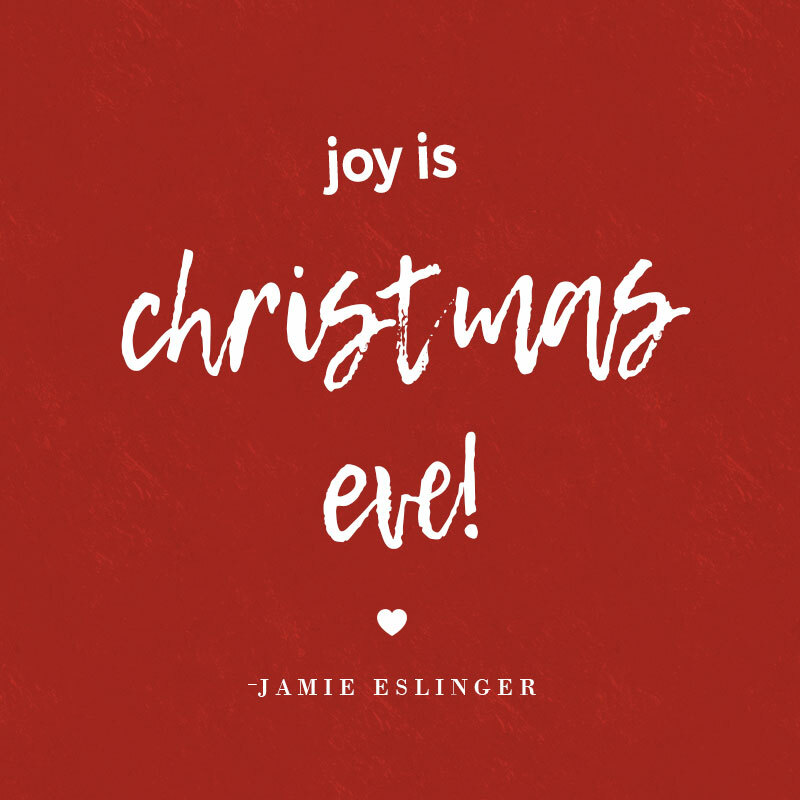 There may not be a more joyous day than Christmas Eve. The anticipation of what is to come and the spirit of love and memories filling the air. And, then there is the grocery store which was a total nightmare today. But alas, we are tucked in and waiting for our takeout Chinese food. ‘Tis the season! 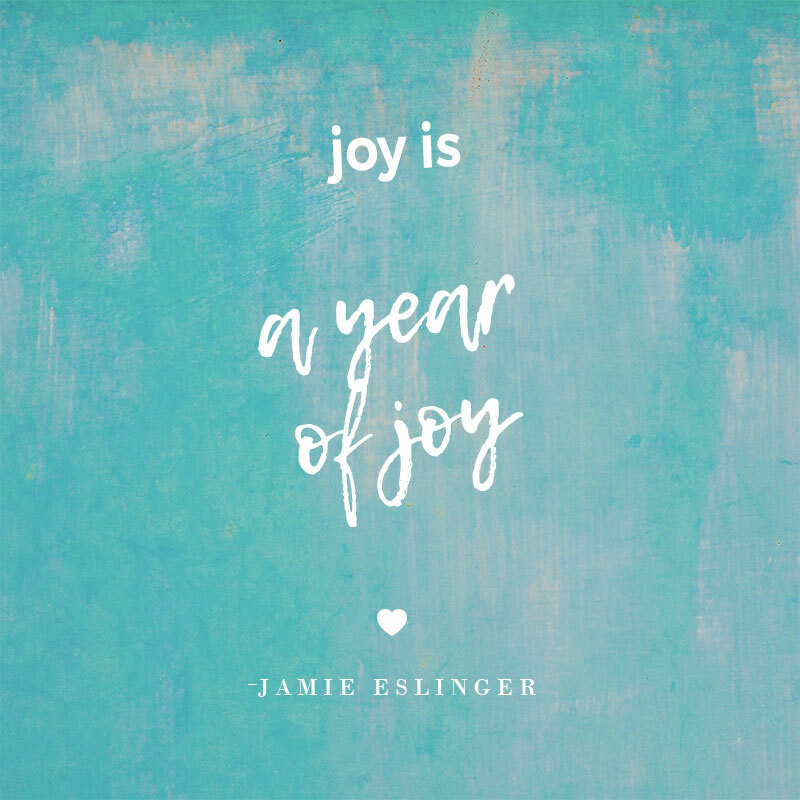 If there is something JOY has taught me this year it is to not wait for one day of the year to feel joyful and bright. Joy has reminded me to go after that which brings joy every day of the year. It is in the everyday moments that we build up reserves of joy that last through the year. 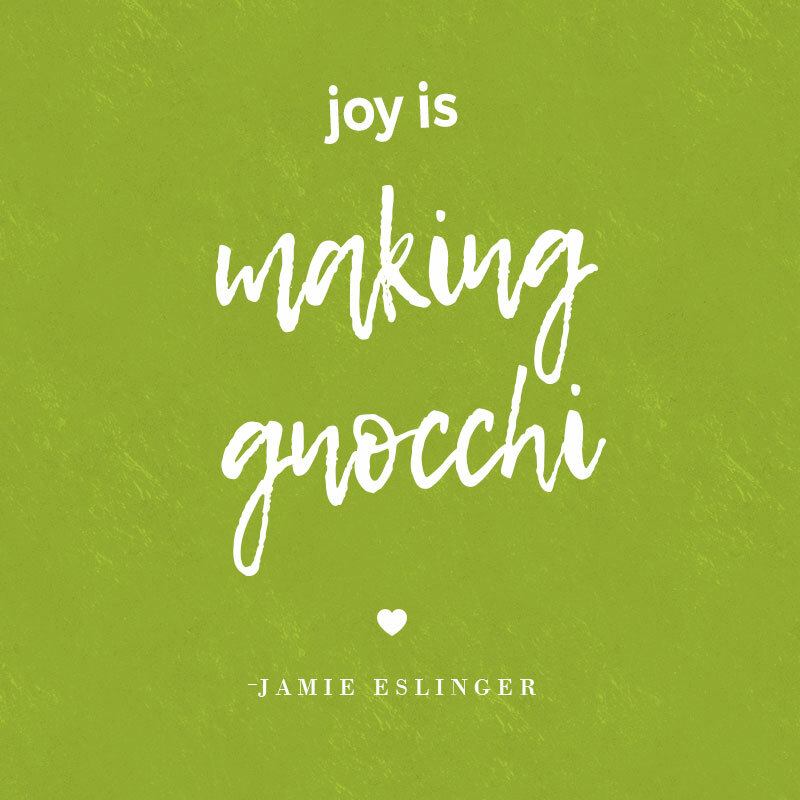 So here’s to JOY today, tomorrow and every single day. Tonight was movie night and we watched Justin’s favorite holiday flick, Die Hard. It’s not a fluffy holiday show, it’s more of an eighties action movie. But it was entertaining. And in some weird way, there is always the sensation of holding out hope for the hero. In this case, Bruce Willis. But in real life, I think the hero is in each one of us. We all hold onto hope for something, with or without the action hero. 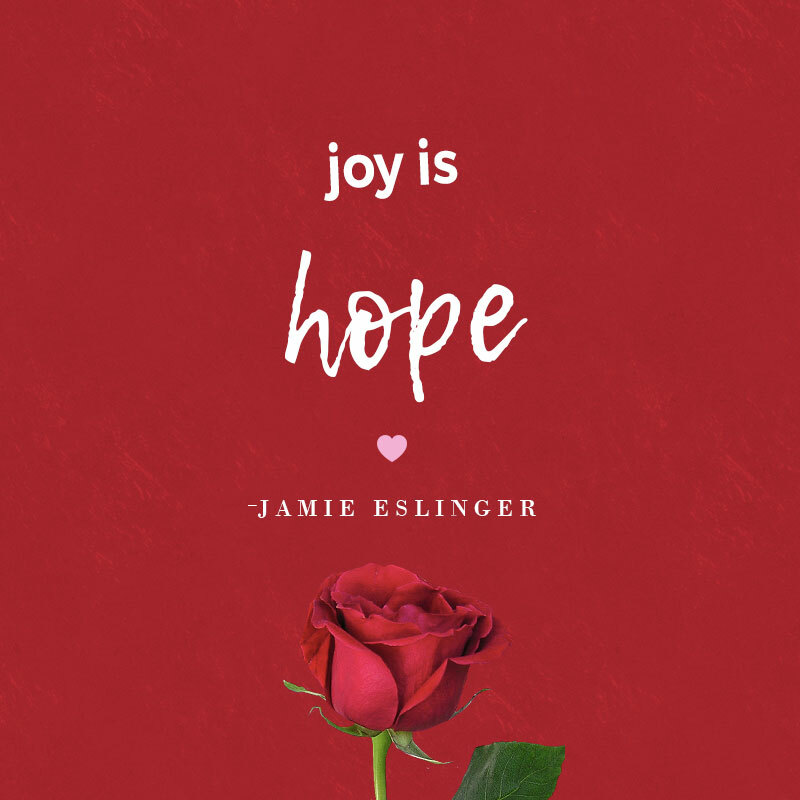 So here’s to hope and joy and the occasional hero in each of us. I can almost smell Christmas vacation around the corner! It’s not ironic that the movie is on television right now too. 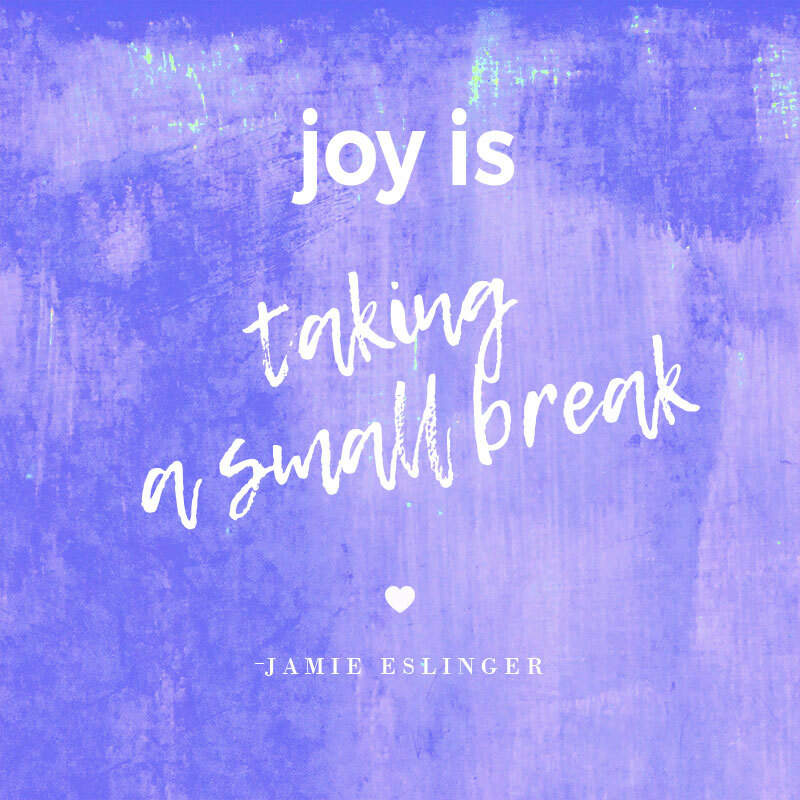 Joy is telling me that taking a small break is for my highest peace and joy….so bring on Christmas break!! Counting down the days! Joy and peace and love.